A huge thank you to the kind local businesses who donated prizes and everybody who supported the Lantern Parade by buying a ticket, we raised over £300 to go towards making the event happen this year. If you were unable to make it to the Raffle drawing at Mezzaluna Restaurant on the 28th, a list of the lucky prize winners is below. Congratulations, and enjoy your prizes. Winner: Ticket 363 – GET IN TOUCH, WINNER! Registered under the Gambling Act 2005. Society Registration Number: 14/01288/GALOTT. 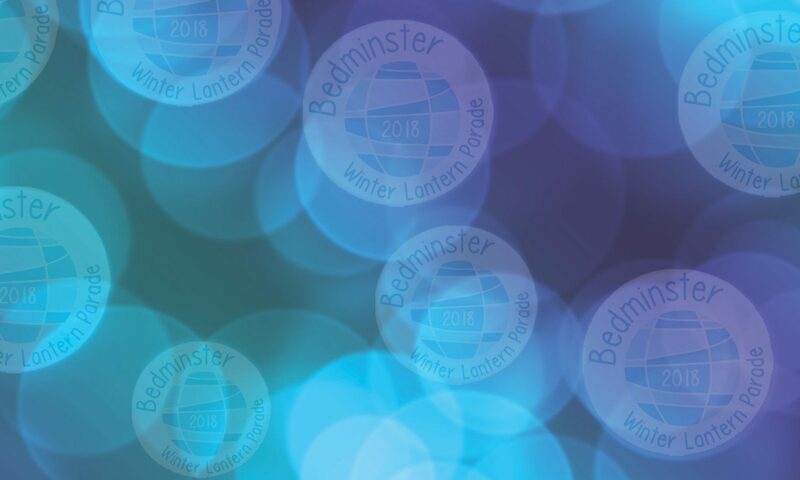 Previous PostPrevious Will Bedminster Shine This Year?